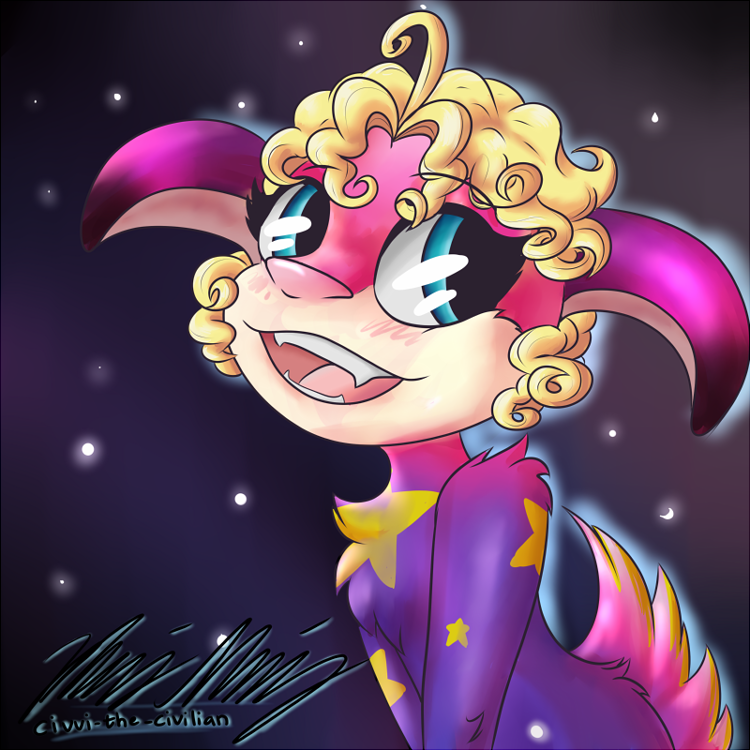 An icon of a happy female astro norn with a fluffy tail! Please do not use without permission from AxolKat. I love your artstyle so much! You make norns look so dang cute!